Choosing between bigger and smaller cars involves multiple factors. You need to consider price differences, how much room you need, maneuverability, and safety. 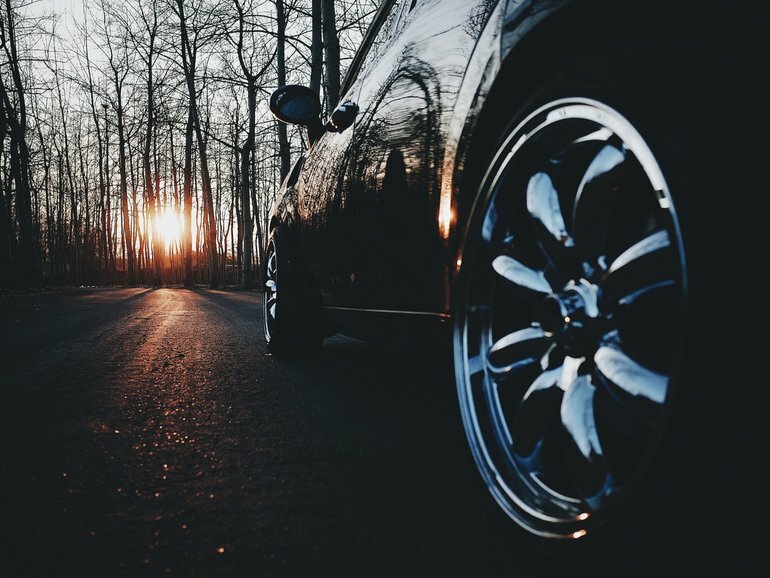 Larger cars tend to have a better reputation for safety in crashes, but you should take a closer look before basing a decision at your Winter Haven area Ford dealership, Bartow Ford, on that reputation. It’s true that larger vehicles tend to fare better in crashes than smaller ones, but there is more to this than size. A study a few years ago found that in a crash between a small and a large car, such as a sedan versus an SUV, the car driver has over 7 times the risk of death than the SUV driver. The difference did decrease with a highly-rated sedan and low-rated SUV, but the SUV still came out on top. This data, however, is based just on head-on collisions. While larger vehicles fare better in front-end collisions, you also need to consider the other safety risks related to body style. SUVs have a higher center of gravity than cars, which increases their rollover risk. This means that if your primary concern is rolling over, a larger SUV may not necessarily be the best choice. In terms of safety, it tends to be more important to go with a car that has plenty of safety equipment rather than basing your decision off of size alone. Safety shouldn’t be the only consideration when trying to choose between a large and a small car; you also need to think about how much room you actually need. Bigger cars offer more seating or additional cargo space and tend to have better towing ratings. They also give you the advantage of being able to easily see around traffic on the road. By contrast, smaller vehicles tend to be more affordable, maneuverable, and efficient. You just need to take some time to think about how you will use the car and what your budget is, and then you will have a better idea of what size vehicle to buy. 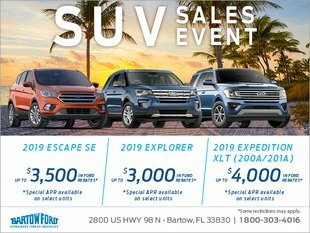 No matter the type of car that interests you, our Bartow Ford team at our Winter area Haven Ford dealership will walk you through the various safety features so that you can drive around town with peace of mind. To check out our inventory, or give us a call at 800-303-4016 to learn more.